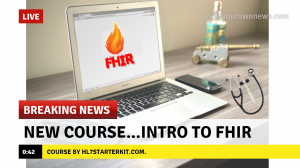 This course will help you understand the basics of FHIR. Mirth Connect version 3.3.1, 3.4.2 or 3.6.0 (PC or Mac) is required. 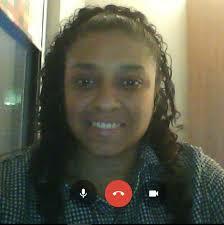 Anyone brand new to FHIR who can follow hands-on, step-by-step instructions. Some experience in HL7 version 2.x is helpful. Exposure to Mirth Connect: Installation, Transformation, Translation. 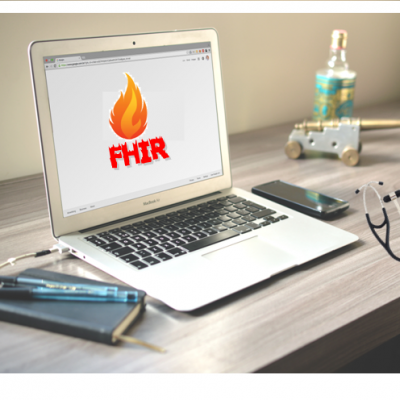 Basic understanding of FHIR: Convert a FHIR resource to HL7 version 2.x. Basic understanding of FHIR: Connect to a real FHIR server.